I’ve been asked a few times on how to register Prism with a Prism Central instance and I thought I would make a quick video to show the process. Here it is below! 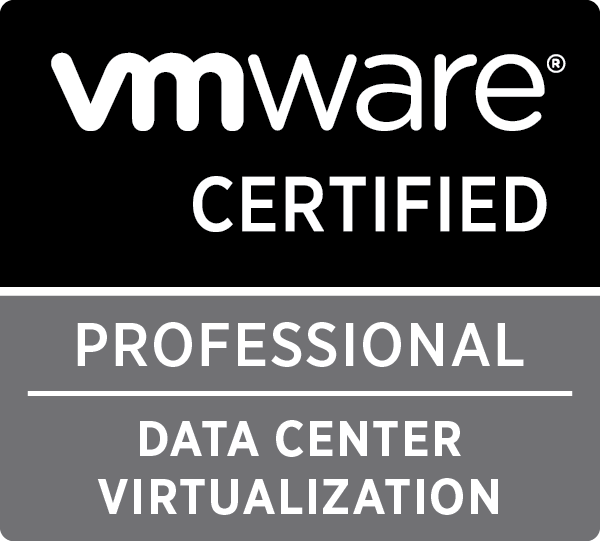 This entry was posted in Manuals & How-To's, Nutanix on March 11, 2016 by virtualdennis.